Recorded 2007-2008 at The Loft, Los Angeles, CA, and Blacksound, Pasadena, CA. 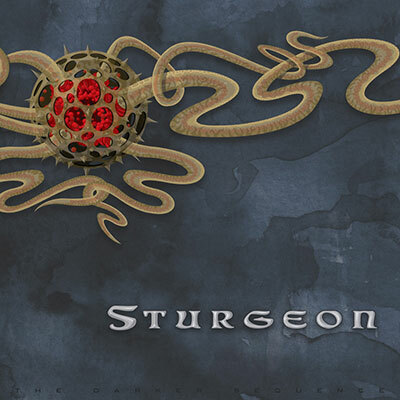 © 2008 Sturgeon's Music. All rights reserved.